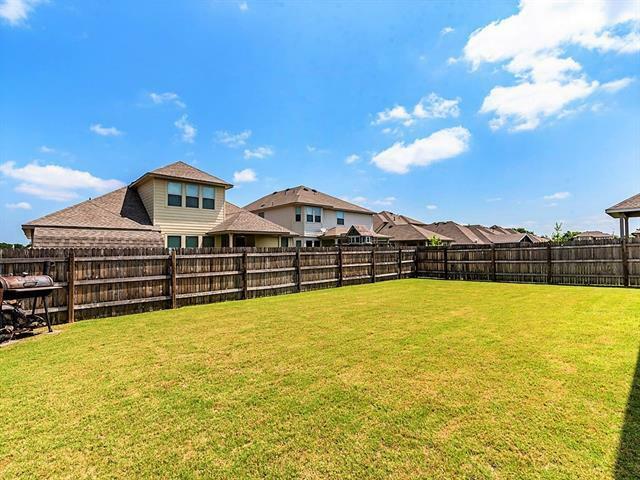 Cul-De-Sac Home in a Close-Knit, 100 HOME SUBDIVISION. 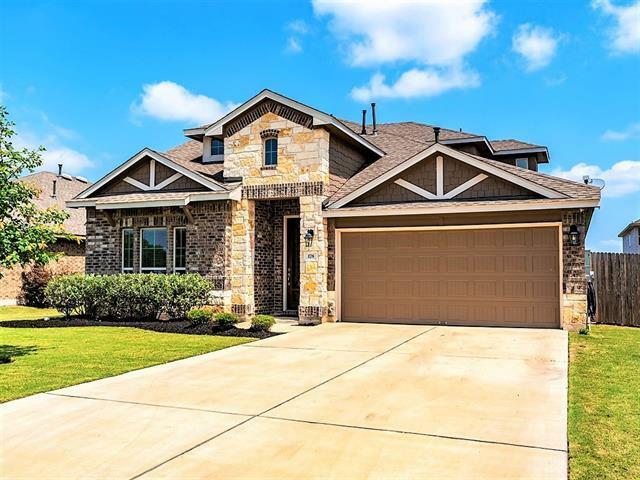 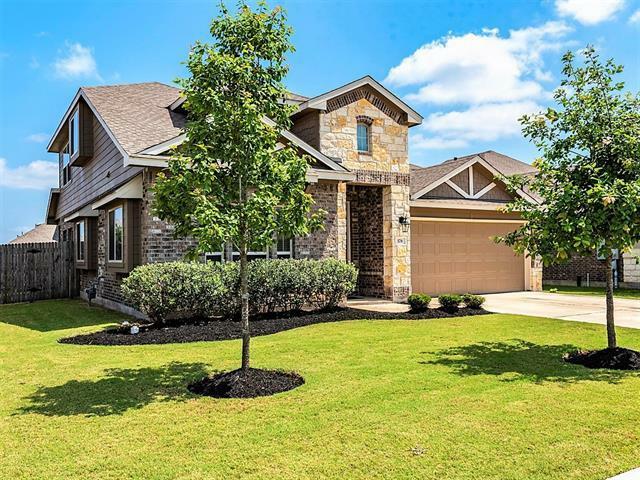 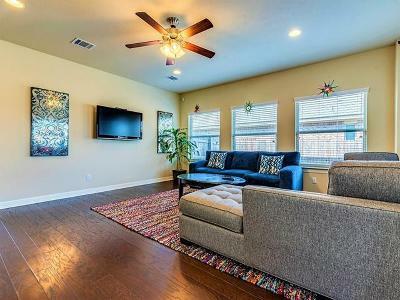 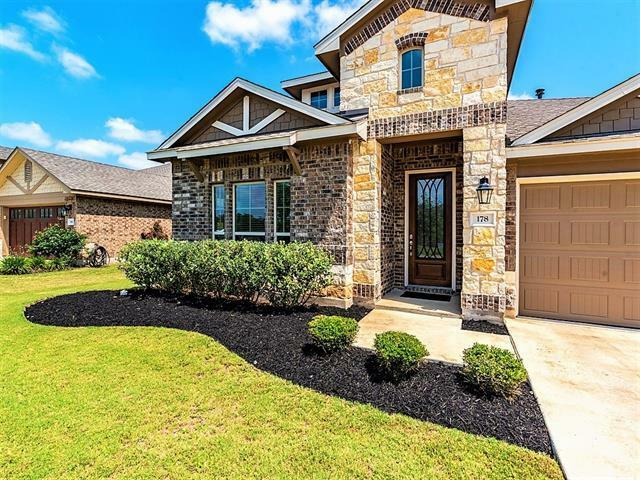 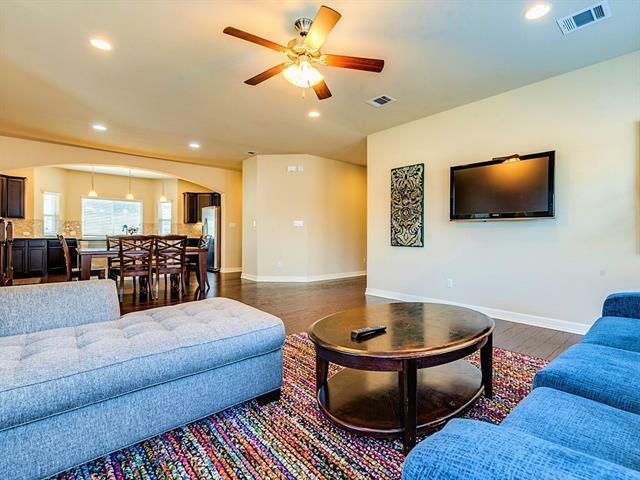 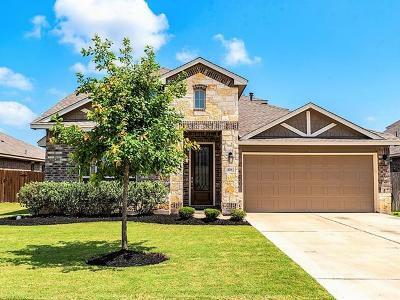 Buda has MUCH to offer being just 20 Minutes from the Lively Downtown Austin Area, while still ensuring it&apos;s residents of that Small Town Vibe. Drive up to Stately Curb Appeal & a Polished Design. 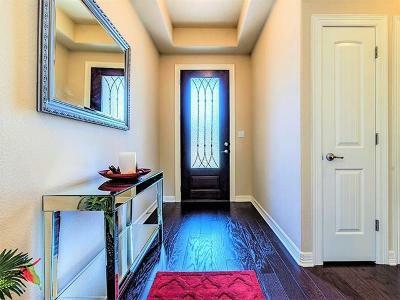 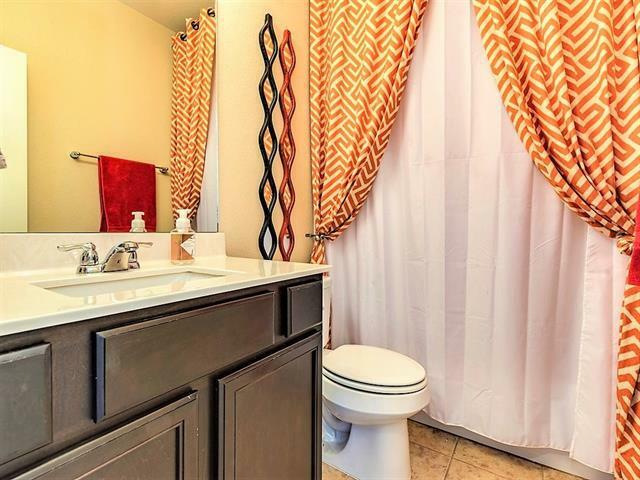 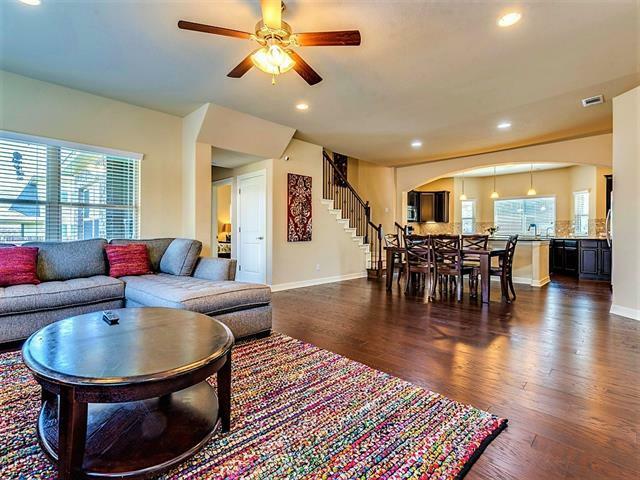 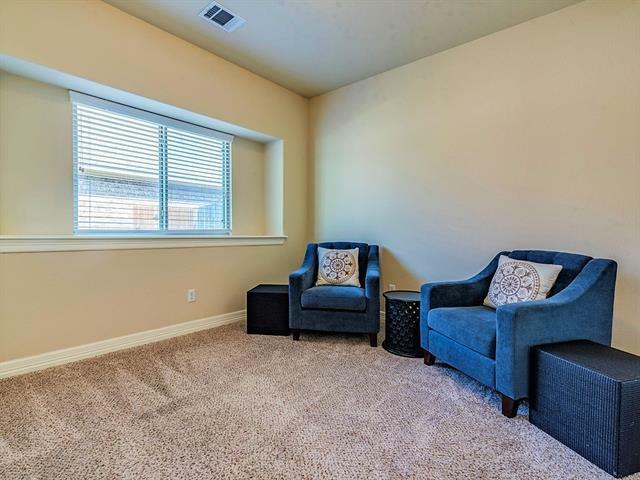 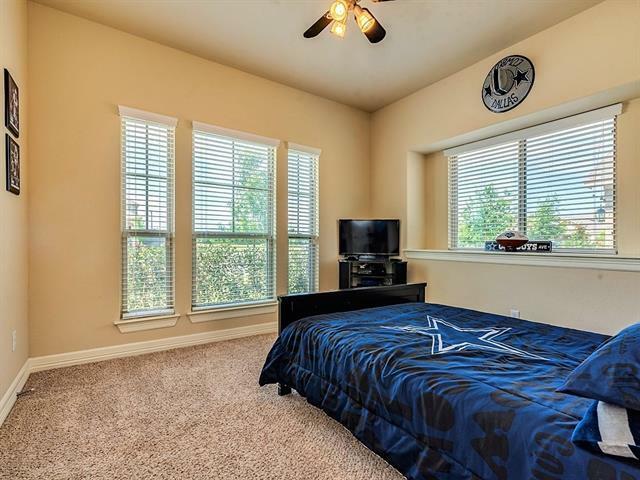 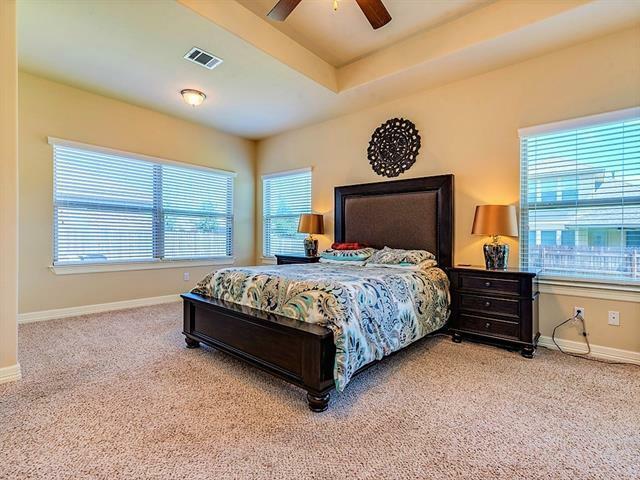 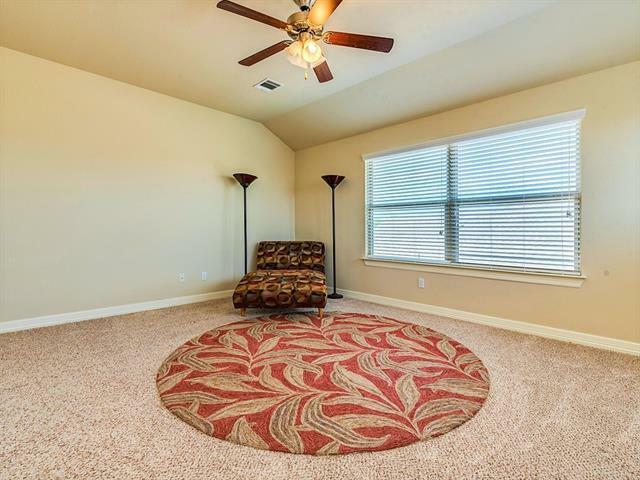 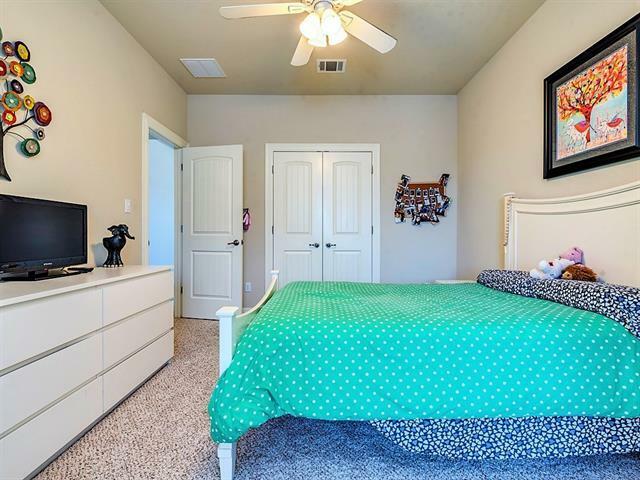 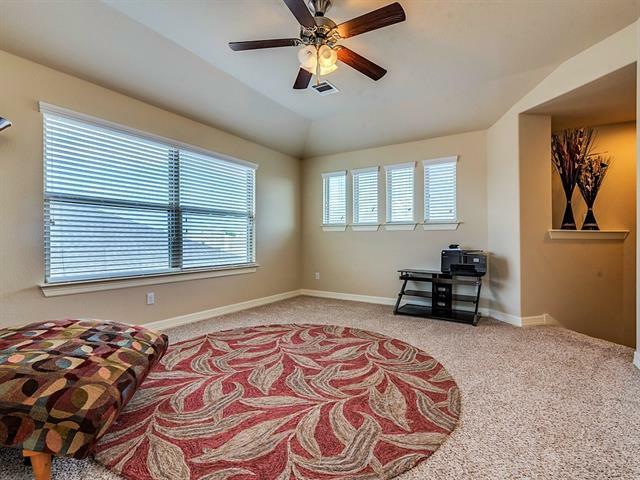 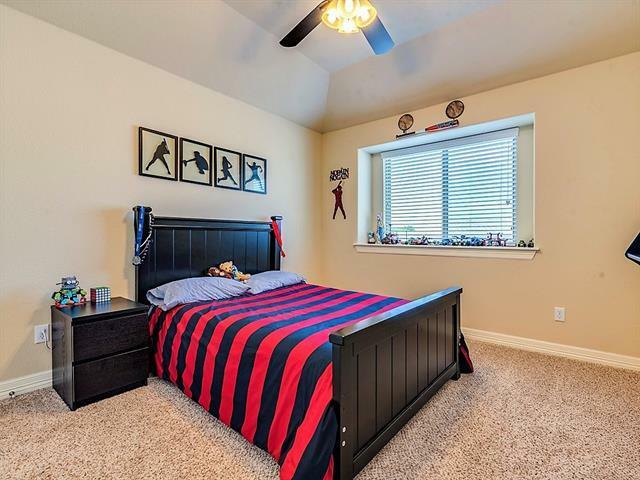 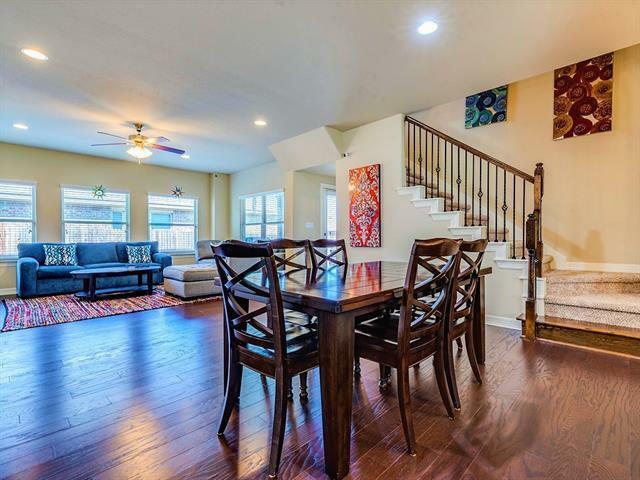 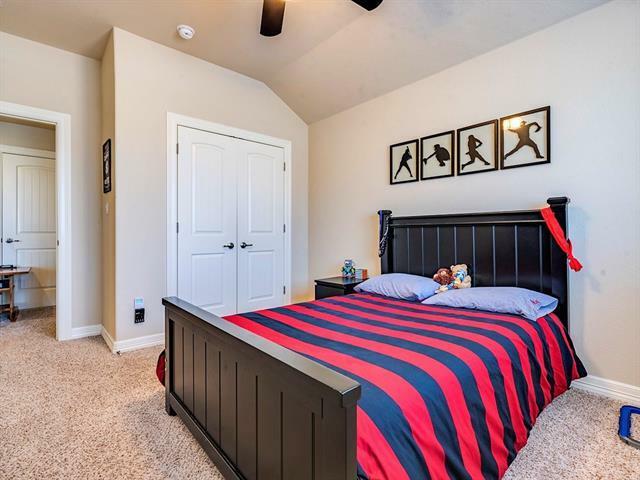 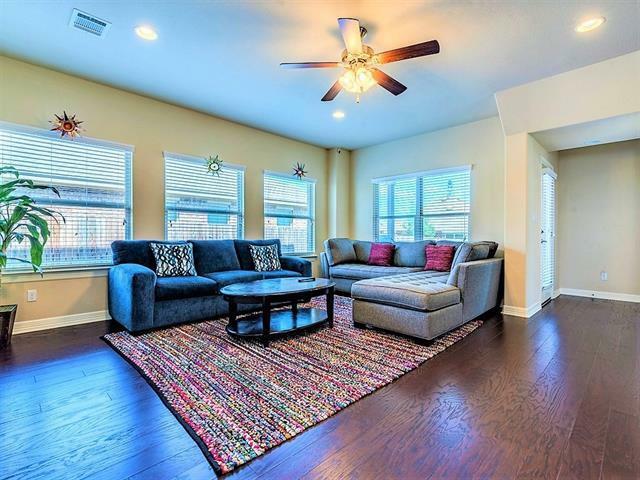 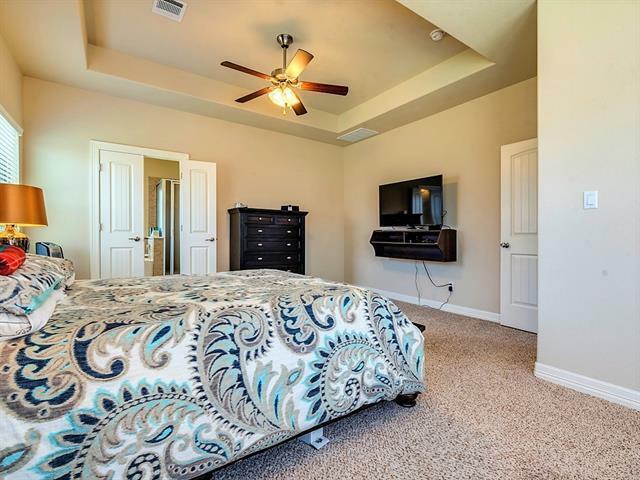 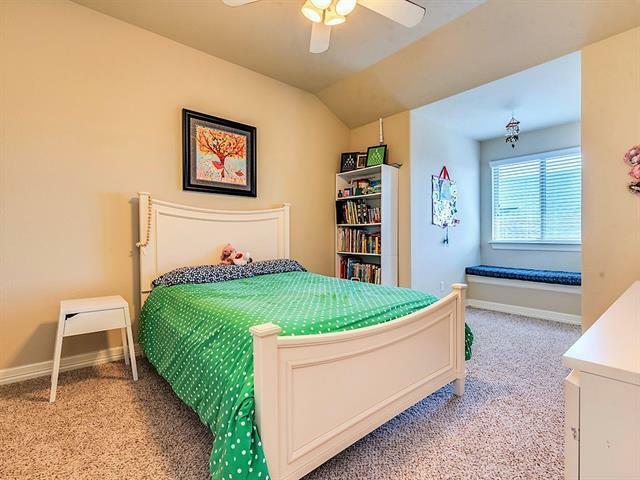 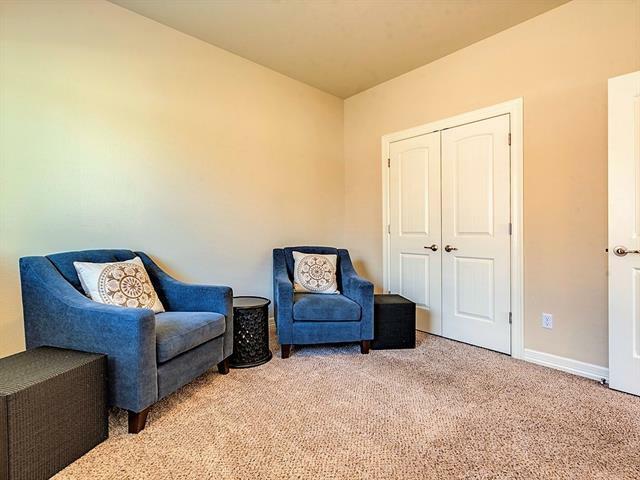 Master + 2 Beds on Main Level, 2 More Beds Upstairs + Game Room. 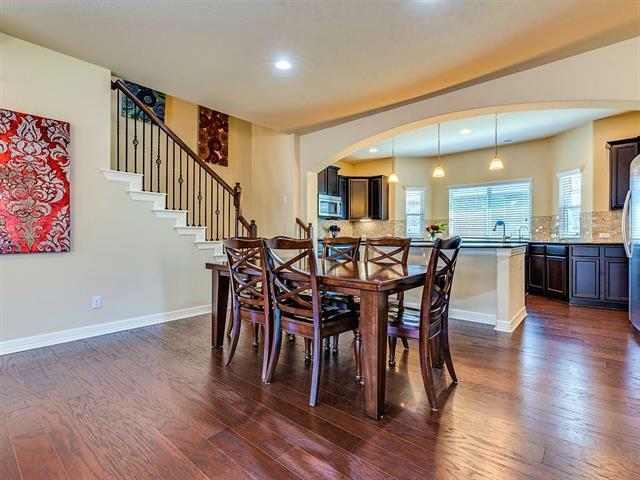 HARDWOOD Flooring through Living & Kitchen. 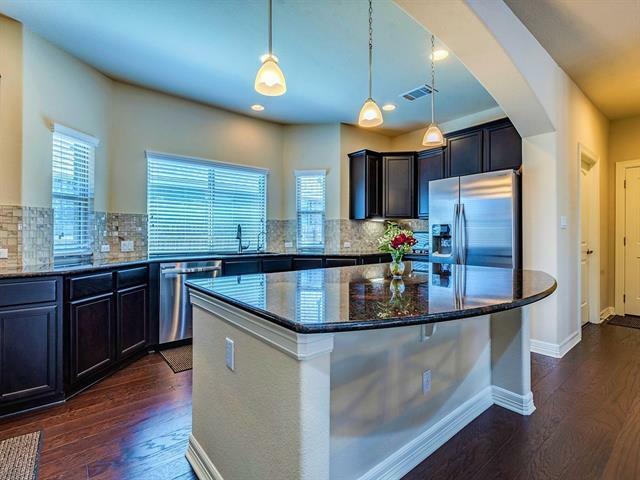 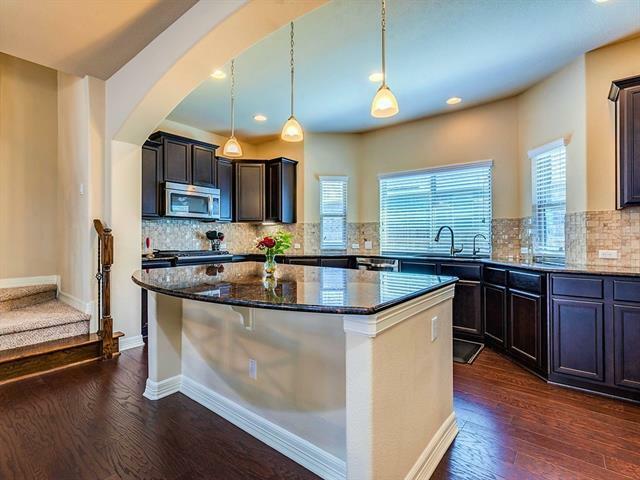 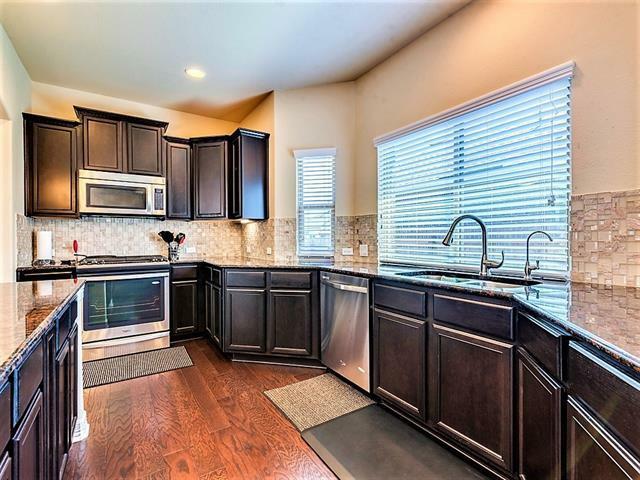 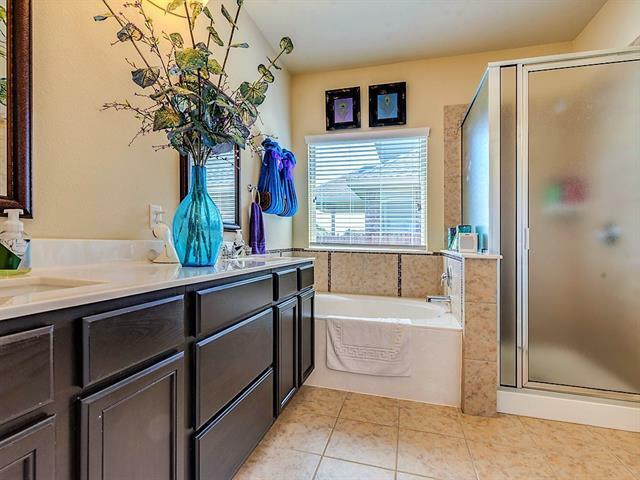 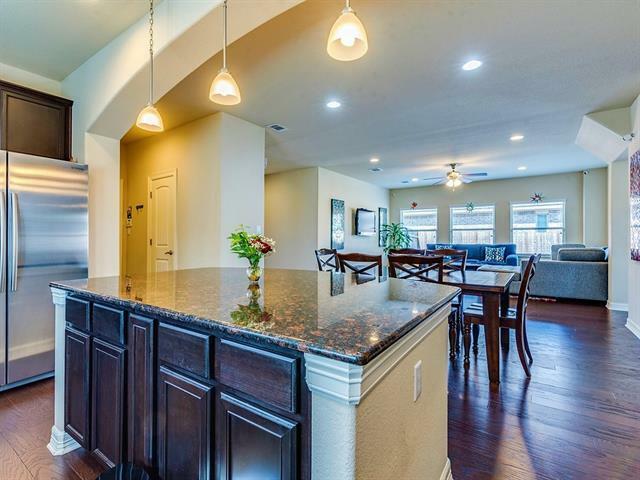 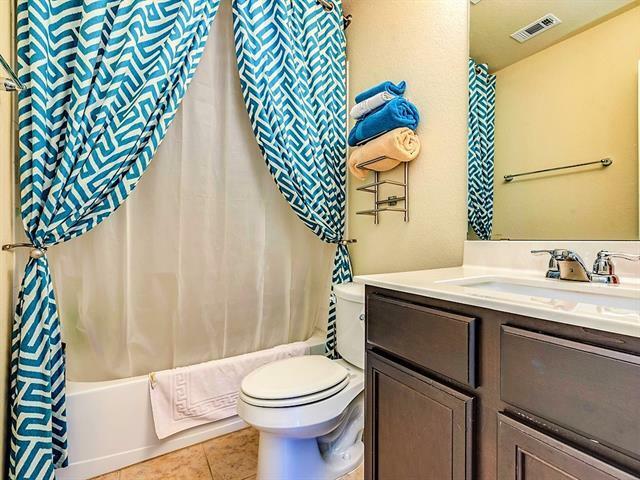 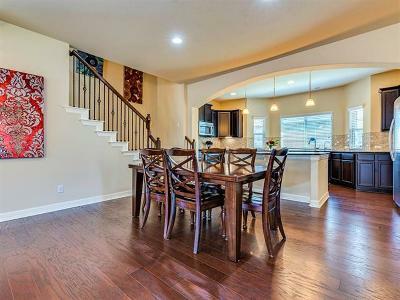 Open Kitchen w/ 42" Cabinets, Accent Lighting, Granite, Island w/ Bar Space & Stainless Steel Appliances. 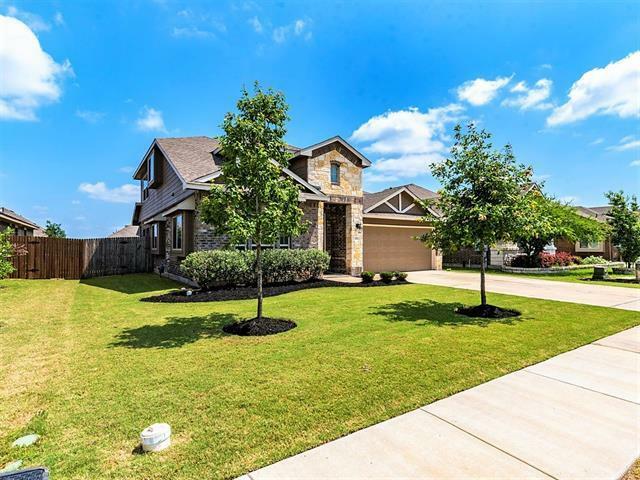 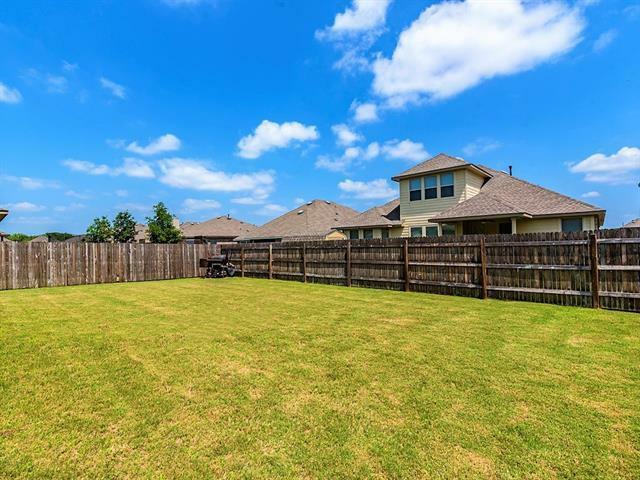 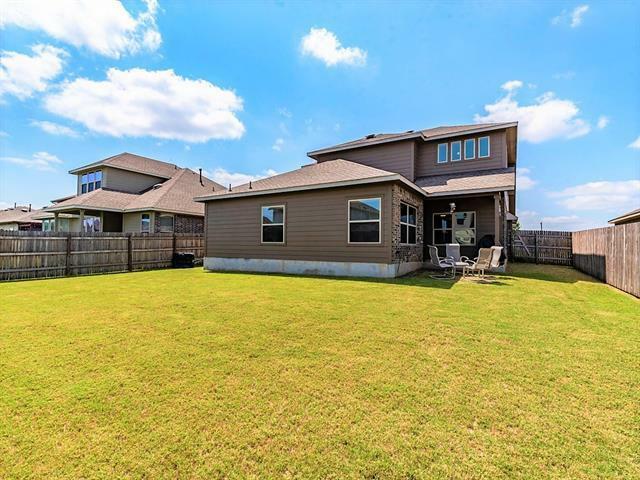 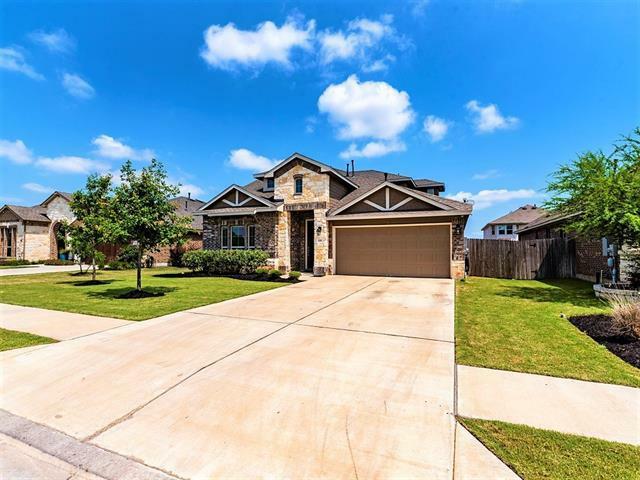 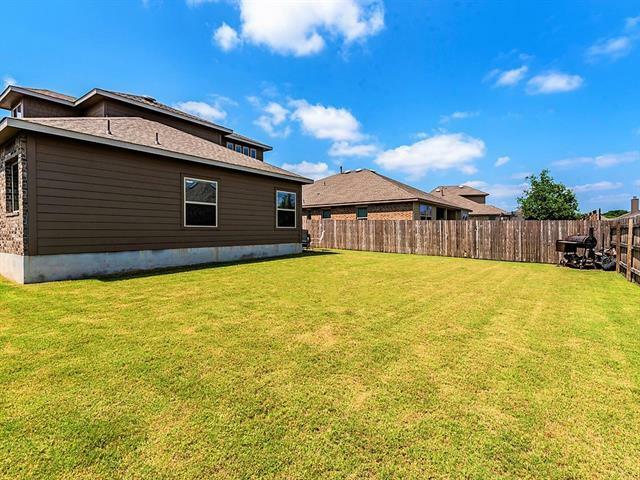 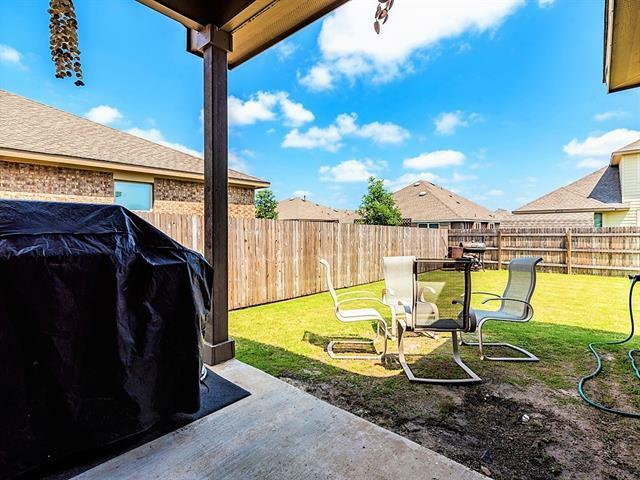 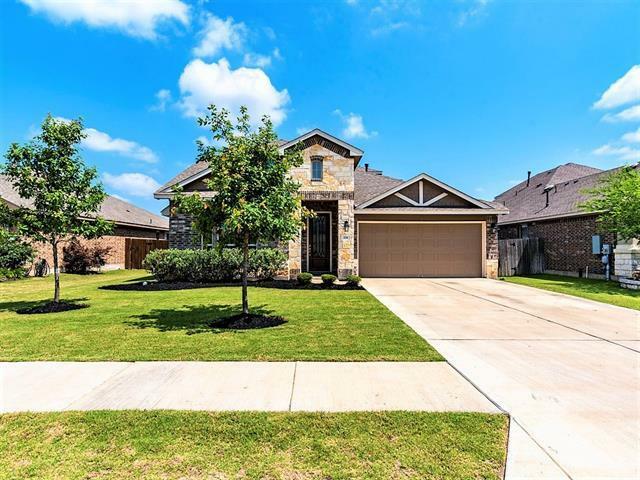 Large, Fenced Backyard w/ Covered Patio.